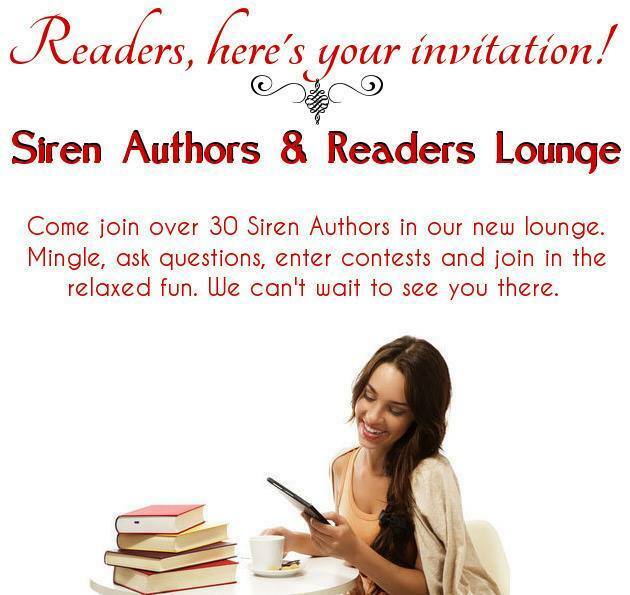 Are you a fan of books by the writers as Siren? Over 50 of us and counting have banded together to create a Facebook where you can chat with your favourite author. Stop by today! Playing for Satisfaction – on Presale NOW! Full-time high school math teacher and part-time pool hustler Ellie Maine has finally moved on from her short-lived marria…ge to Bram Scoefield. She’s seeing Mayor Ren Davis and is enjoying her job and her life. Then Bram shows up looking to reconcile.